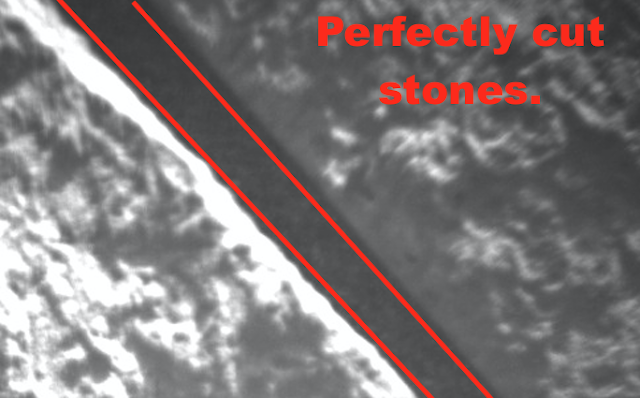 UFO SIGHTINGS DAILY: Mars: Ancient Seam Between Rocks Found, Proof Of Ancient Civilizations On Mars, June 2016, Photos, UFO Sighting News. 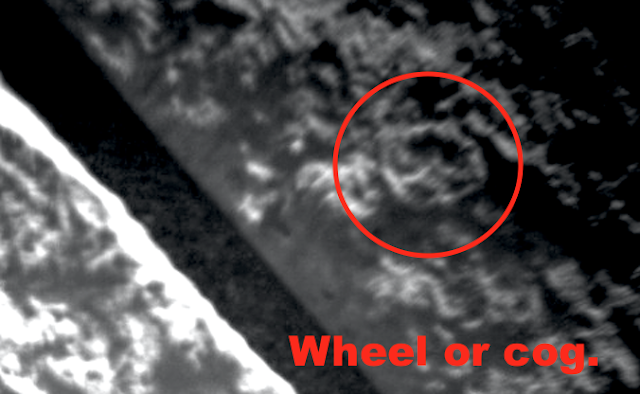 Mars: Ancient Seam Between Rocks Found, Proof Of Ancient Civilizations On Mars, June 2016, Photos, UFO Sighting News. Above is Mars, below is an ancient wall in Peru. This is amazing. This perfect seam was looked at today by the Mars Curiosity Rover and it shows a perfect seam between the two stones. 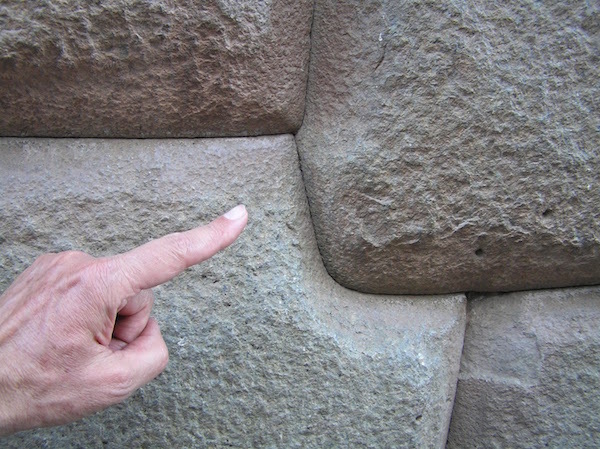 Just like the ancient constructions in Peru, who's seams are incredibly close and perfect. These seams on Mars are absolute proof that ancient aliens made such buildings and walls on Mars. This is the full NASA photo below. Its real, its there and NASA of course will not talk about it, because thats their response to all things found by the UFO researching community.